If you were to ask your mother what the favourite mothers day gift she has ever received was. I’ll bet she say to you that it’s something you made when you were a child. Don’t be surprised if she says she still has it and then goes away and find it in the loft where it has been stored for years or stuffed into the back of a wardrobe. 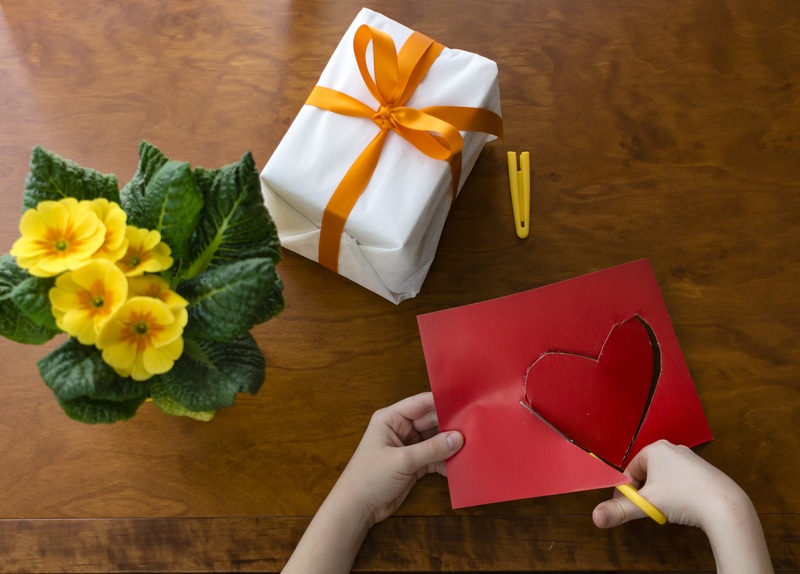 Mothers Day is a great time to get creative with children there are many activities that can be used to raise money for your school with a Mothering Sunday Fundraising Themed Idea. Your Mother may not have your flowers that you gave her as a child in the loft, however some of the best fundraising ideas are simple to organise and growing flowers has to be one of the easiest. Does your school run a gardening club? If yours has a club you could ask them to grow the flowers or alternative ask a teacher or parent or school PTA member who has green fingers to help you out and grow the flowers for fundraising. It won’t cost a fortune to start, however you will have to plan ahead. You will need to grow your flowers or bulbs so that they are just starting to flourish around Mothers Day. You could source some cheap seeds or plant bulbs that could be planted in small pots and then nurtured to appear around the right time. Another great cost effective idea is to choose a flower that you can successfully grow from cuttings. So buy one plant and then take multiple cuttings and plant each one into an individual pot for selling for a profit. You can decorate the flowerpots with a ribbon and ask the children to create a hand-written gift card. Set up your flower stall during lunchtime and sell the flowers to your school pupils so they have a great personal gift for their Mother in the week in the run up to Mothering Sunday. It’s a fun fundraising idea and you can educate kids about gardening and growing plants and they will be able to watch the flowers grow. You will be able to watch your school funds grow. Make Mothers Day School flowers a Perennial Mothers Day School Fundraising Ideas. Another great fundraiser that you can organise around Mother’s Day is to create a school cookbook full of great recipes that can be sold at your special fundraising event. You can fill your cookbook with easy to make recipes.